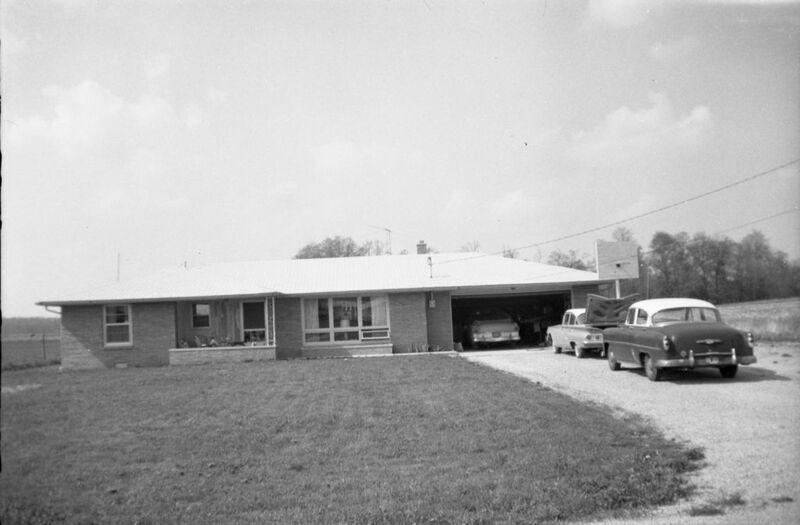 The home was purchased in 1966 by their son Walt Robbins, Jr., ID0001 and Shirley K. Musick Robbins, ID0002 for $16,000 - Doc0258.pdf. 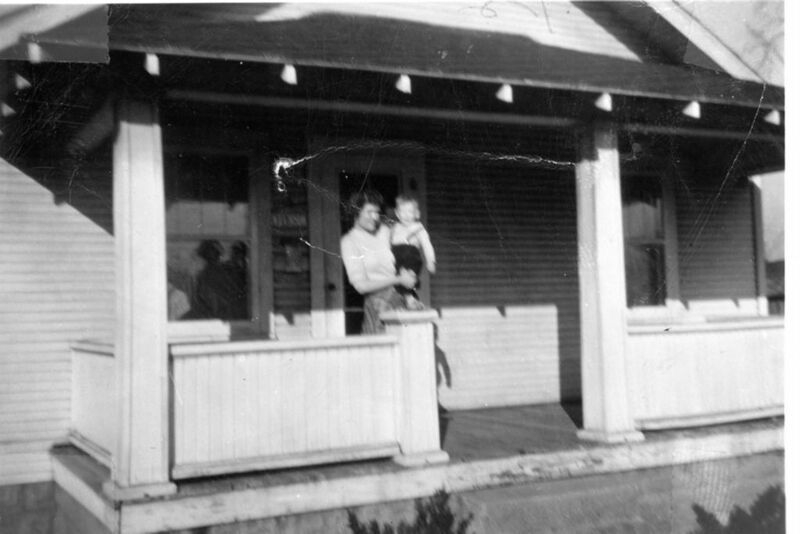 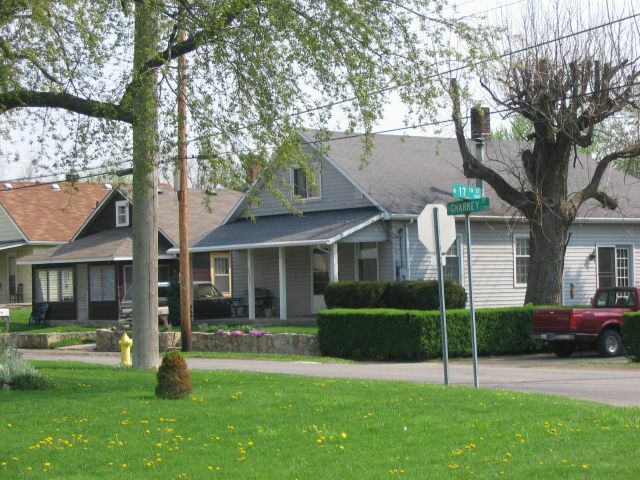 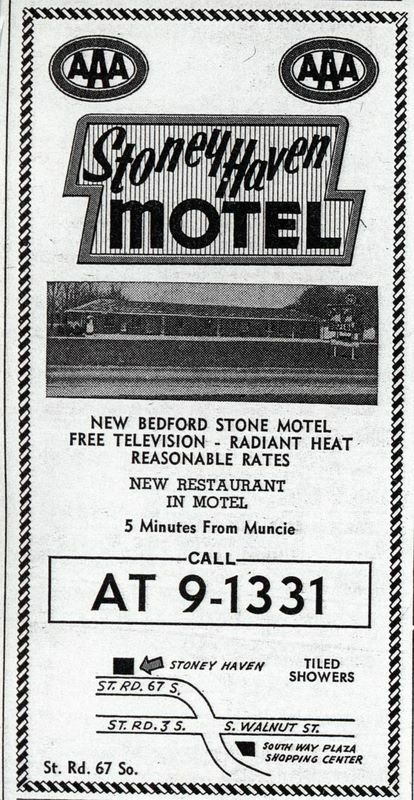 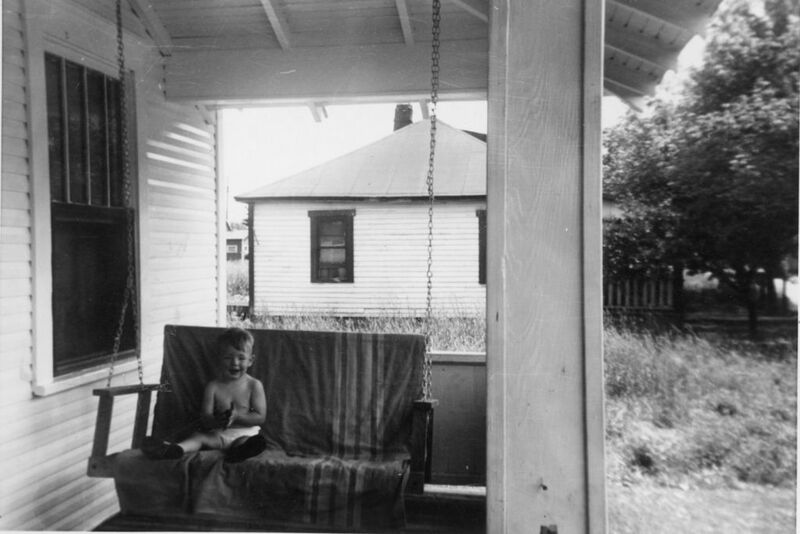 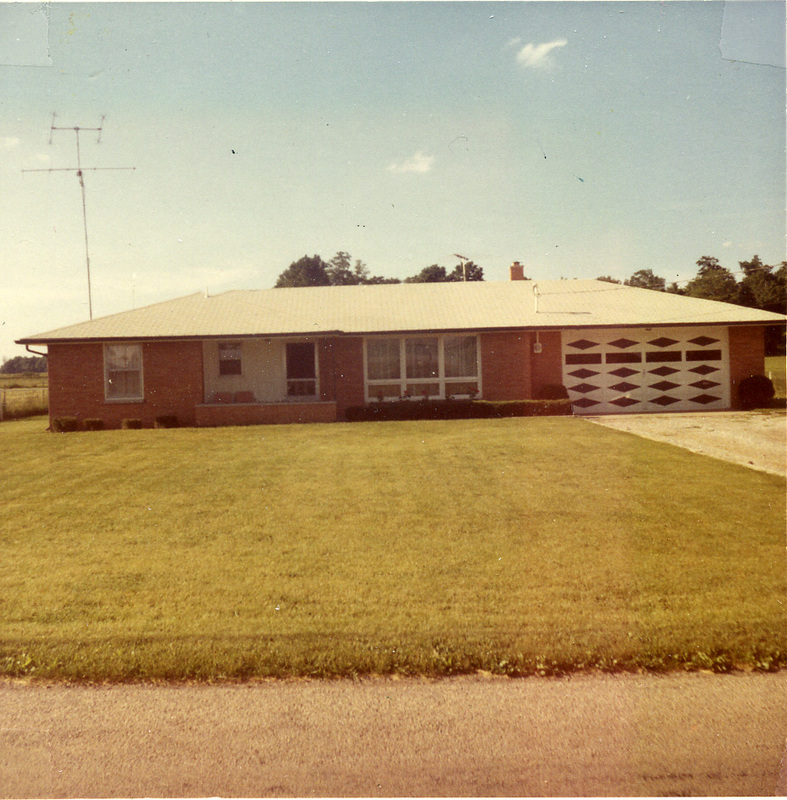 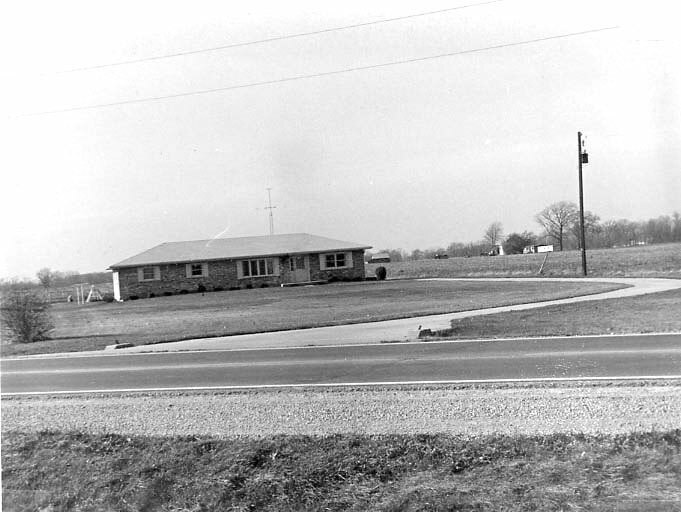 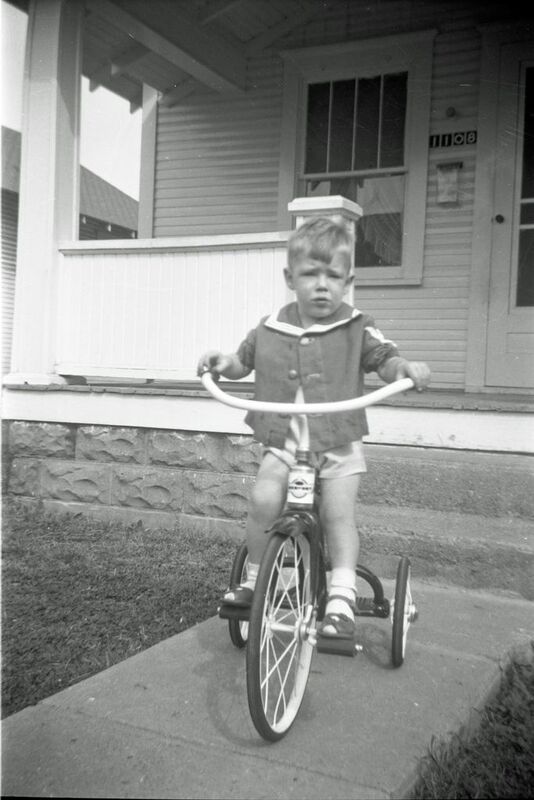 They lived in the house From 1966 to 1973 when they bought a house on Highway 67 south of Muncie [67S house #1]. 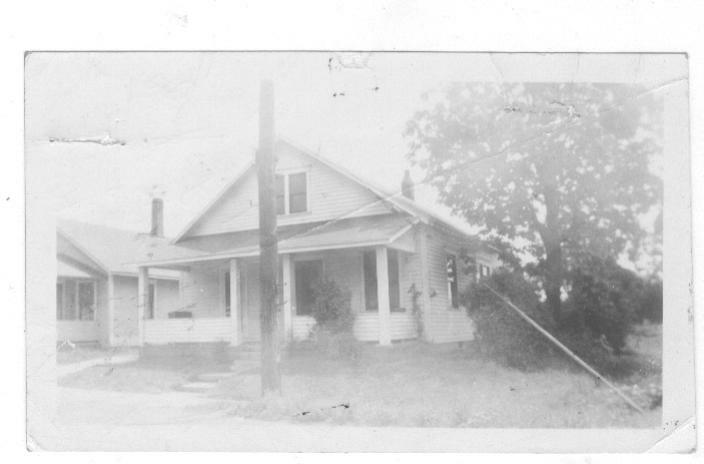 Walter and Norma had decided to have a new home built south of Yorktown (400S House) and they selected Georg Harlan to build this house for them.